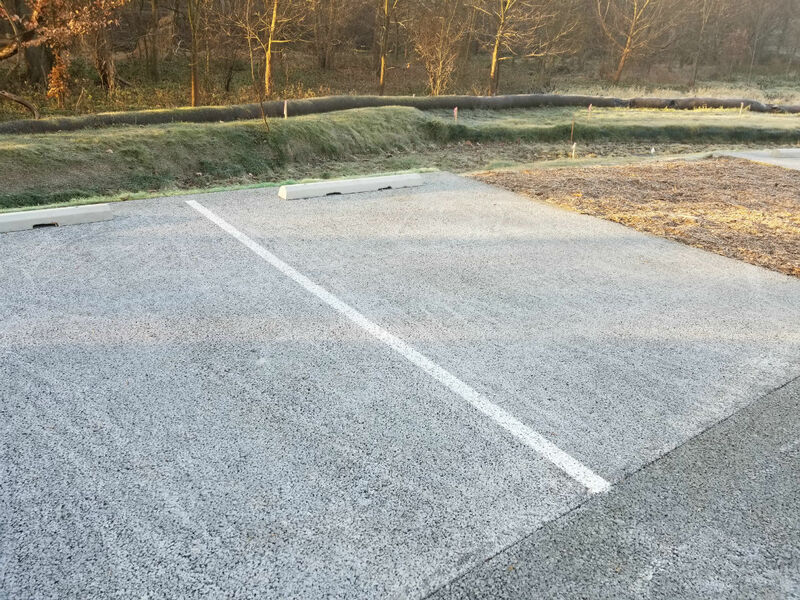 The organization conducts numerous programs at its facility and recognized the need construct a formal parking area for its Nature Center. A critical aspect to constructing the lot was managing the stormwater runoff into the preserve. The project design team, McMahon Associates, determined that pervious concrete would best meet the needs of the organization and the land that surrounds its facility. Construction of the parking lot was completed in October 2017. 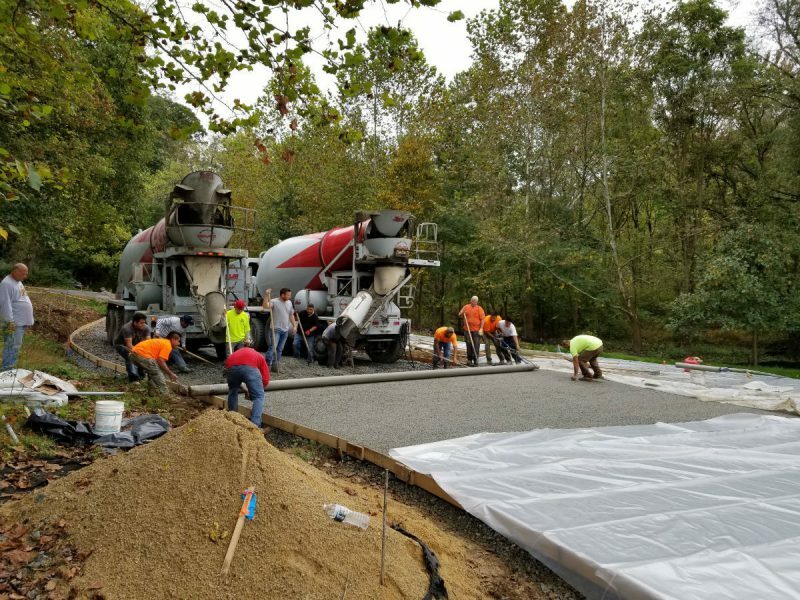 Delaware Valley Concrete supplied the 225 cubic yards of concrete required for the project which was placed by JJD Contracting. IES Construction served as the General Contractor. Following its completion, The Land Conservancy conducted a workshop as a means to educate the public on pervious concrete and its benefits.